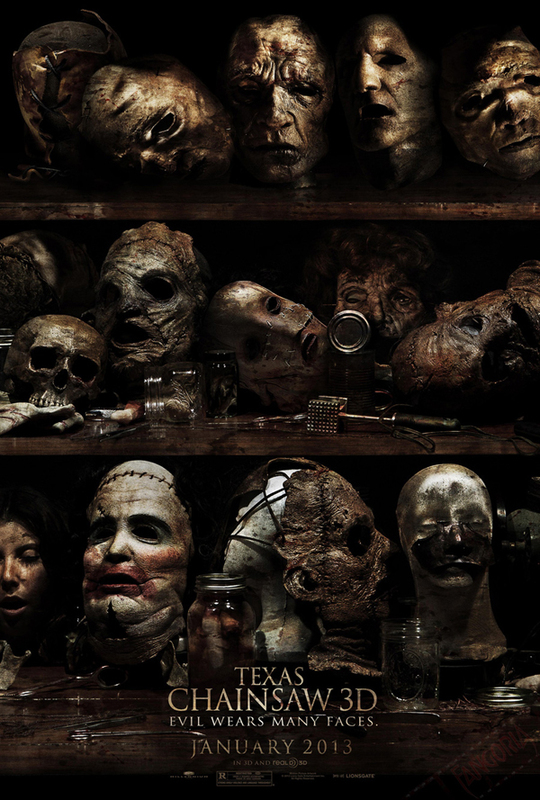 If I could only choose one horror movie poster to cover my bedroom wall I think the one for the upcoming film, The Texas Chainsaw Massacre 3D, would be the winner. The franchise’s seventh entry has just released its first official poster and it is BADASS. The Texas Chainsaw Massacre 3D is a sequel to the 1974 Tobe Hooper horror classic, and follows a young woman named Heather, along with her friends (of course), as they travel to Texas to accept a family inheritance. Upon their arrival, the group realize that the inheritance involves a chainsaw-weilding, face-wearing psycho named Leatherface. The film stars Dan Yeager, John Dugan, Bill Moseley, Alexandra Daddario, Sue Rock, Tania Raymonde, Scott Eastwood, Gunnar Hansen, Tobe Hooper, Paul Rae, Keram Malicki-Sánchez, Ritchie Montgomery, Trey Songz, Marilyn Burns, Shaun Sipos, Thom Barry and Richard Riehl. Hold up–Trey Songz is in this movie?! Not only did the sweet premise catch me but the clarification that r&b singer Trey Songz is going to be in it just sealed the deal for this girl. Right. 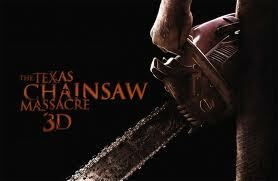 The Texas Chainsaw Massacre 3D hits theaters January 4, 2013!